Guitars are made in different shapes and colors. 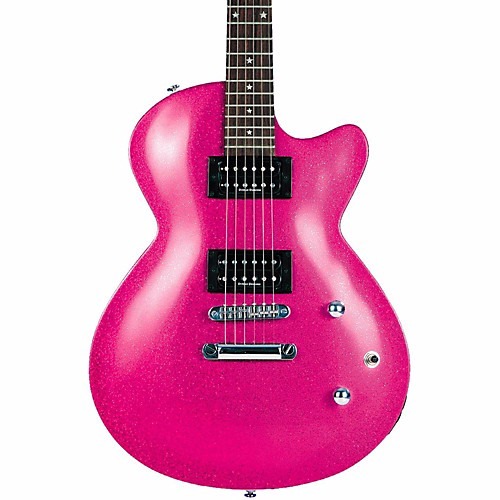 I am excited to introduce a girly and feminine eye-candy guitar that every girl would surely love. It's none other than the Daisy Rock Candy Electric Guitar. What are you waiting for? Girls, check the top selling daisy rock guitars at MF .